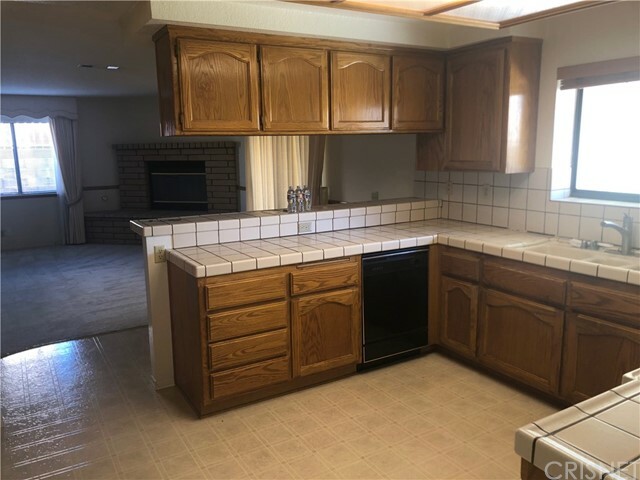 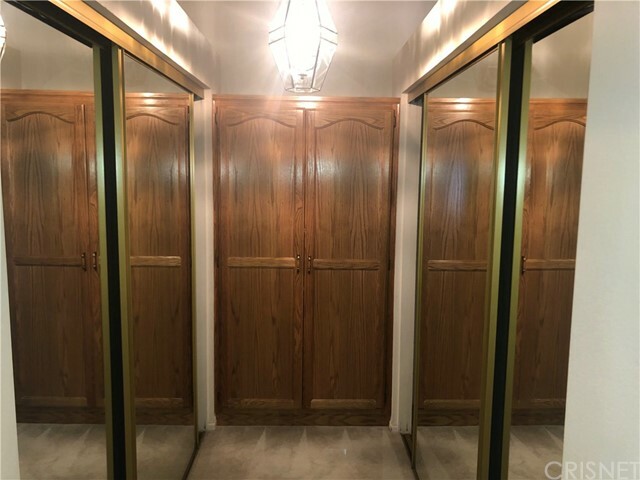 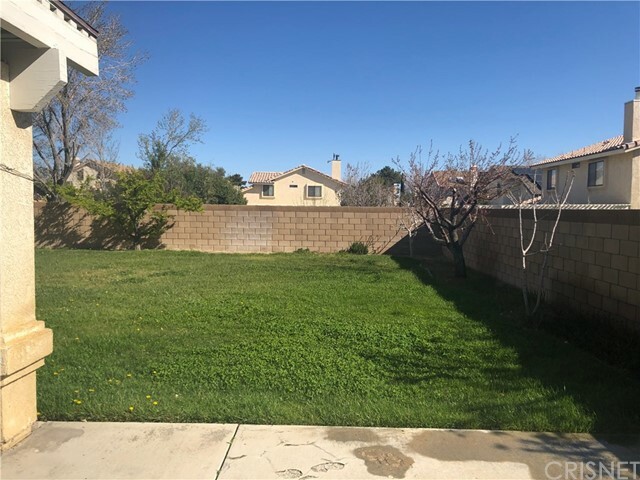 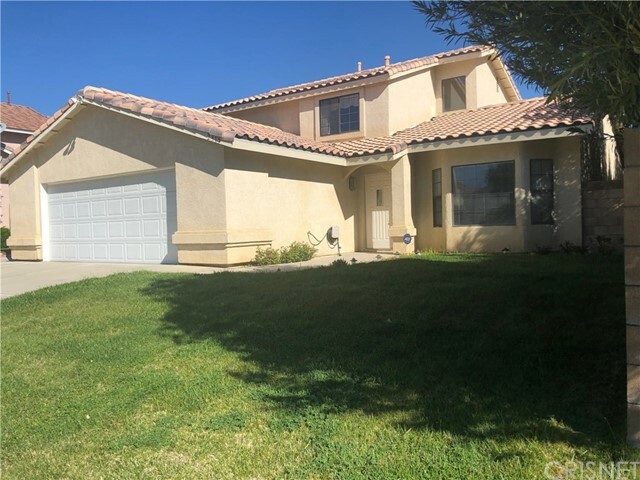 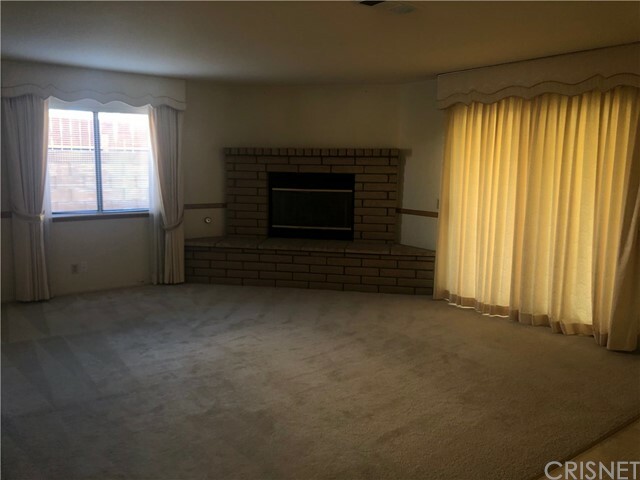 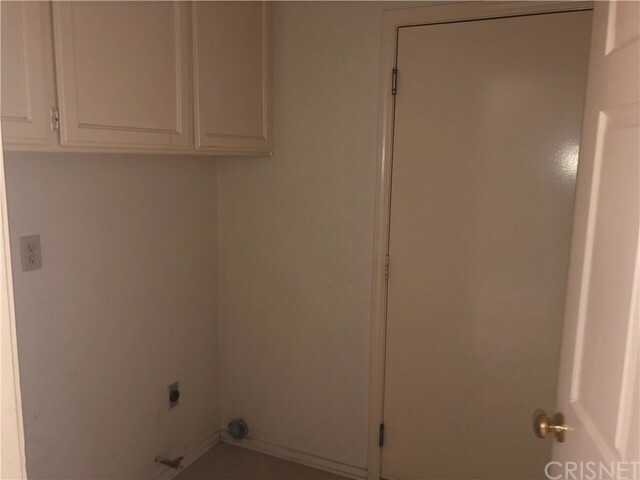 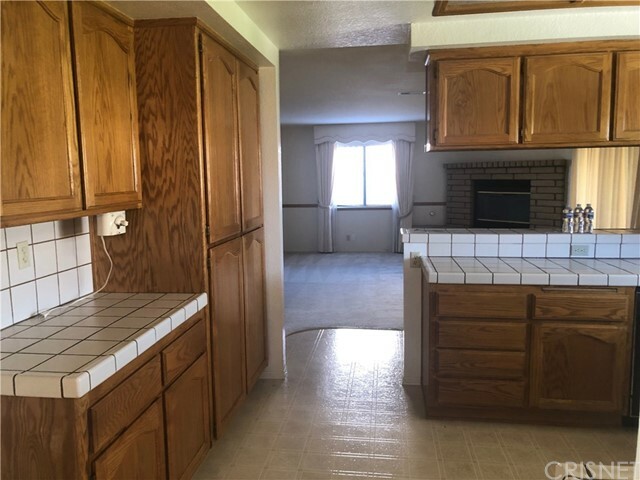 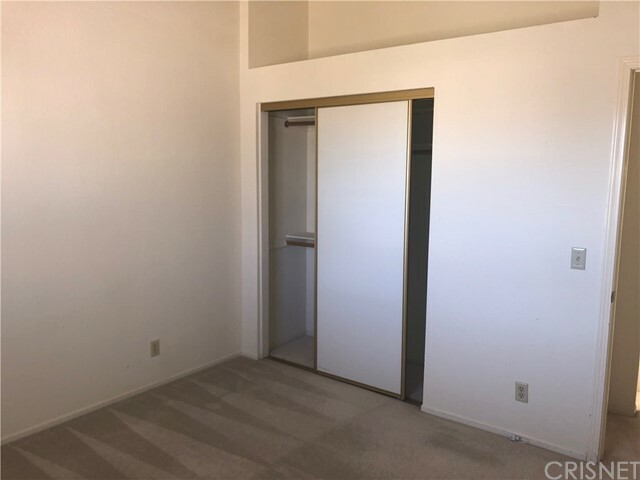 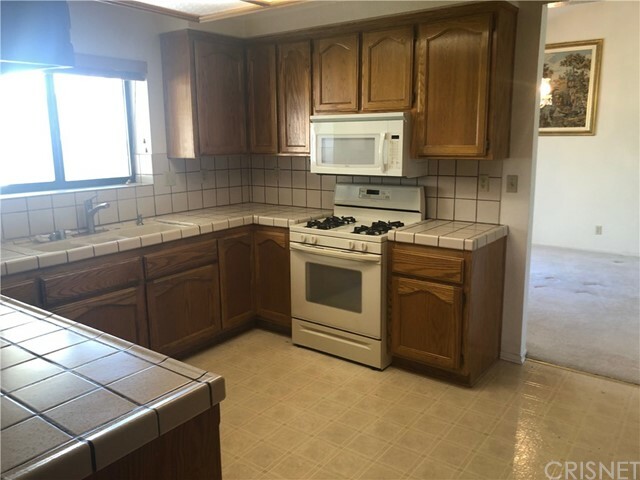 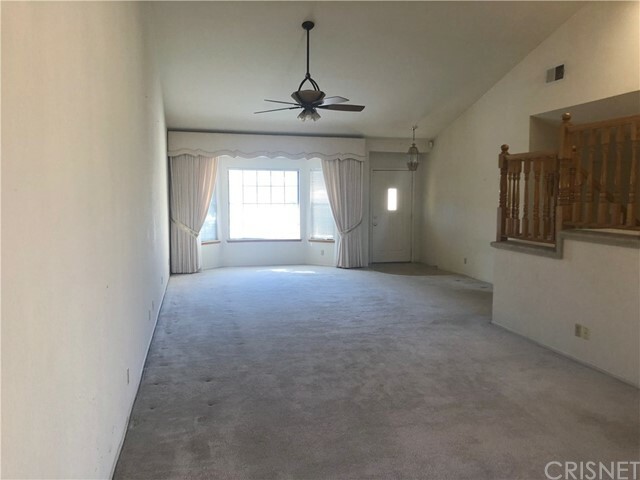 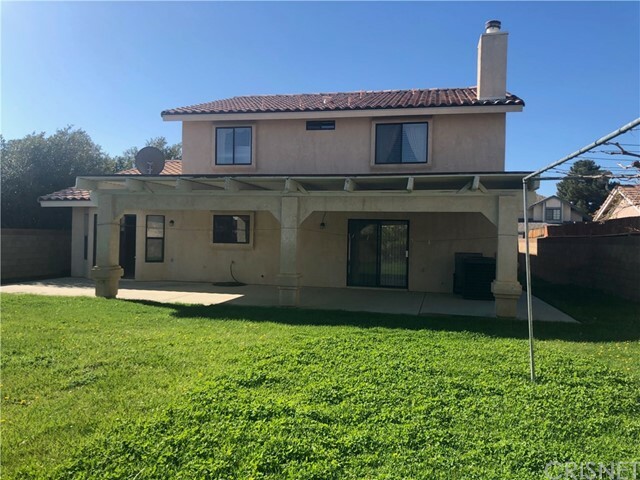 This elegant West Lancaster home is tucked into a quiet neighborhood close to AV College and just minutes from the premier shopping areas in the Antelope Valley. 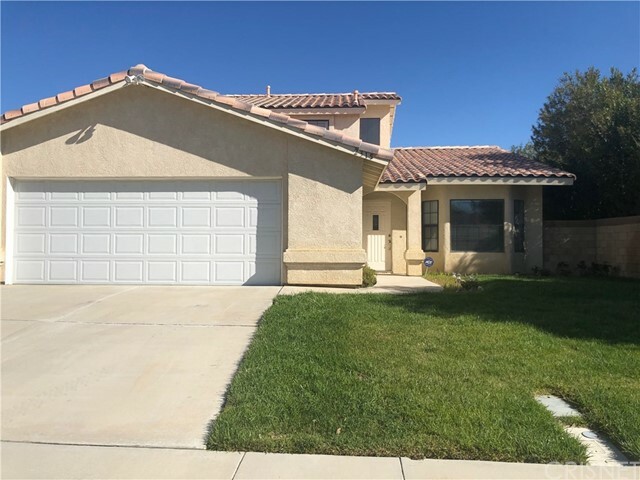 Lovely landscaping provides the curb appeal for this nearly 3,000 square foot, 4 bedroom, 3 bath beauty with a 2 car garage. 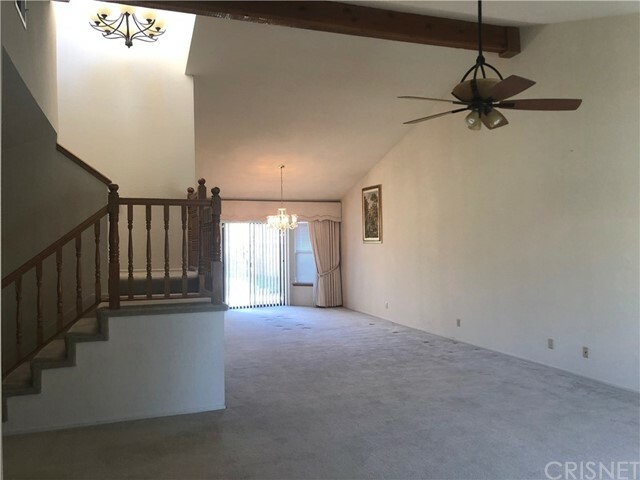 The entry is dramatic with high ceiling and staircase. 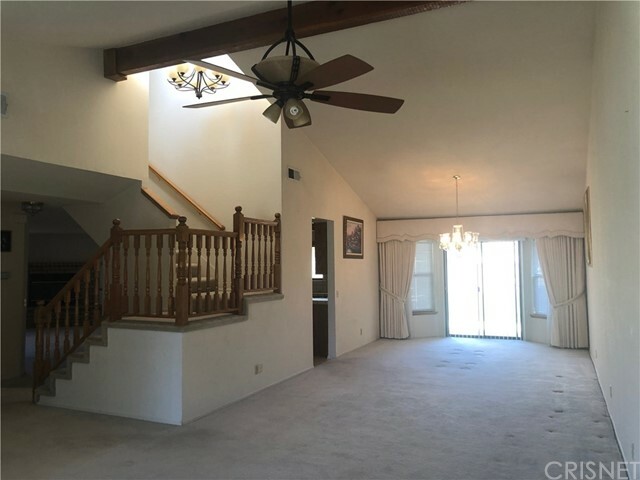 The formal living and dining room ares highlighted with many sunny windows and custom light fixtures. 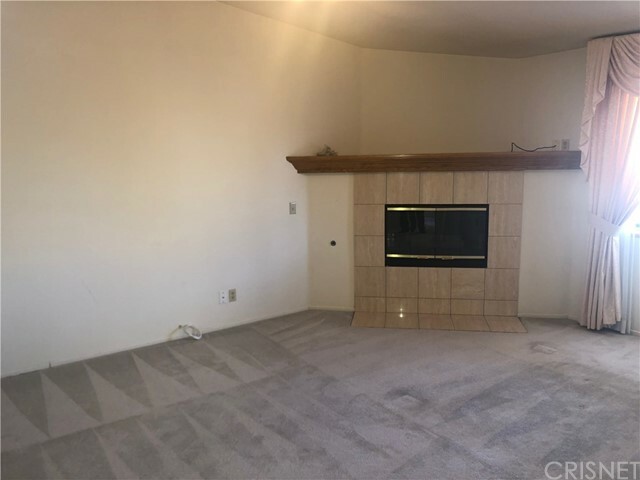 The comfortable family room is made cozy with a detailed fireplace and media niche and the adjacent kitchen includes tiled counters tops, an abundance of cabinetry and a dining area. 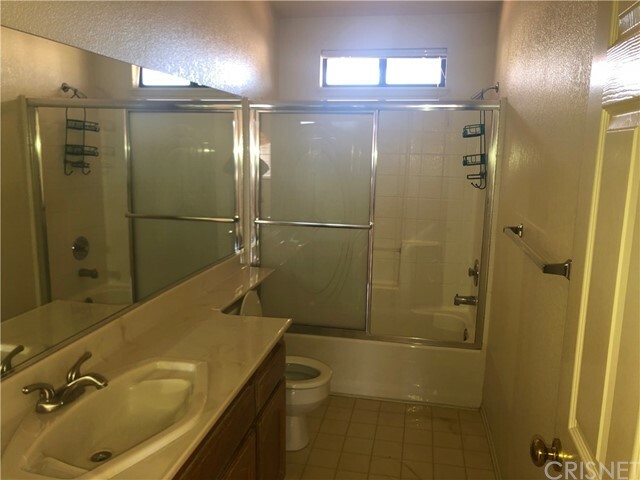 A guest bath and convenient laundry room complete the first floor. 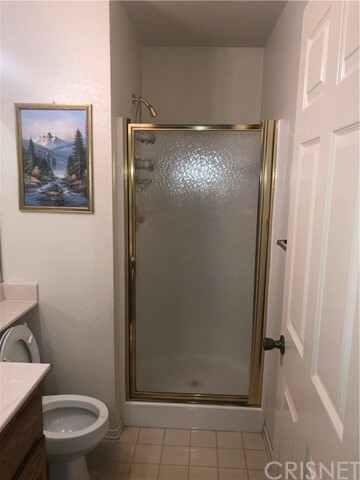 Upstairs, the oversized master bedroom features a fireplace and spa-like private bath with dual sinks, garden tub and separate shower. 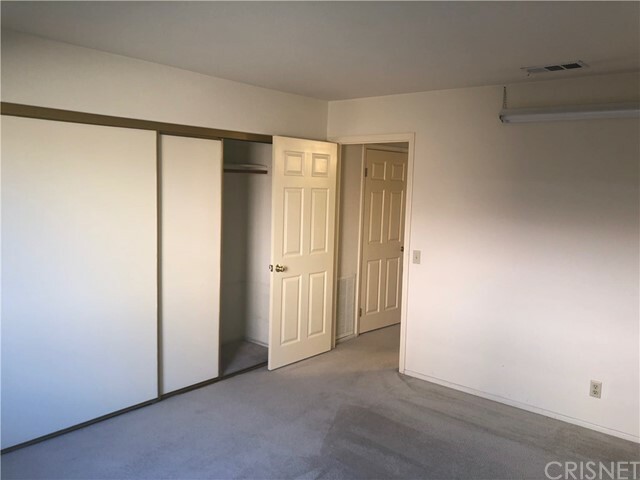 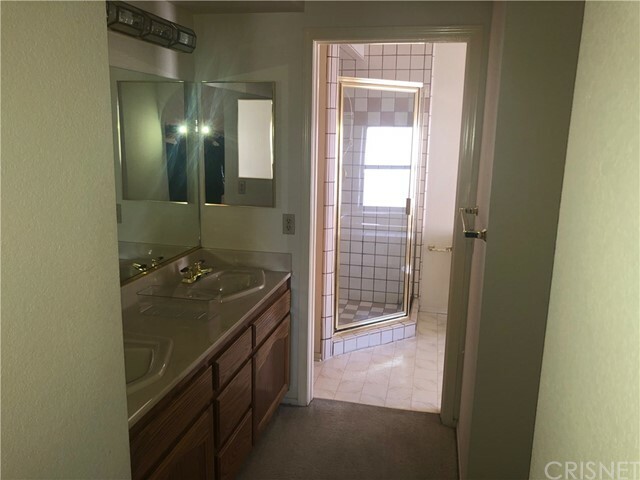 Three more bedrooms and another full bath with dual sinks provide ample living space. 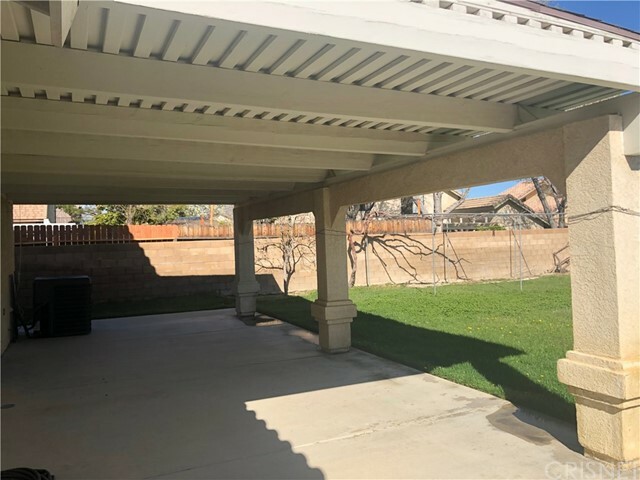 The landscaped backyard, private brick walls and Large Custom Patio covered is ready for outdoor entertainment.